Rep. Ziobron and I assisted the Commission on Women, Children and Seniors bring donations from various collection sites of #projectperiod to the Colchester Food Bank. Thank you for all of the donations and I encourage other towns to donate to their local food bank as well! 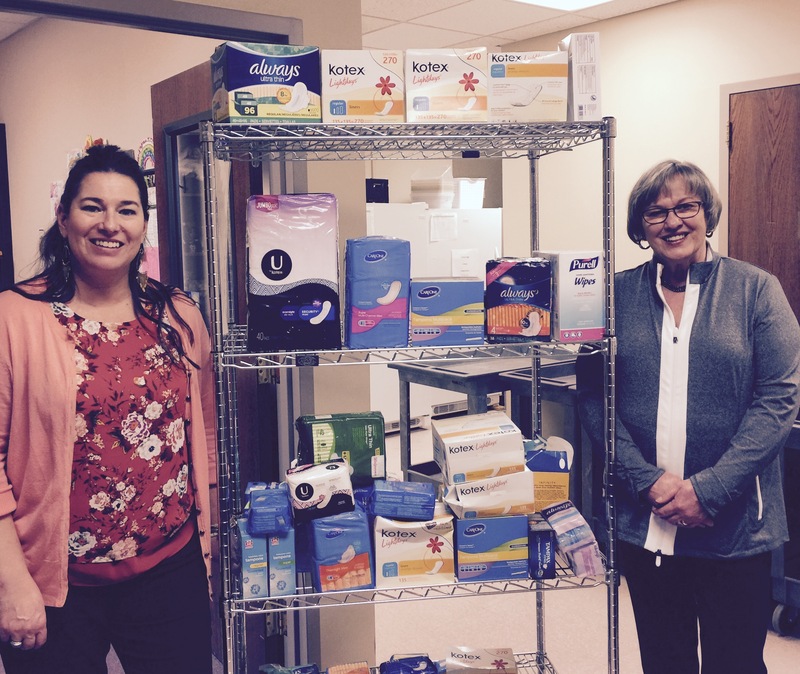 Across the country, project period raised over 500,000 feminine products!